This blog has been quiet for almost half a year. I can’t tell you how many times over the summer I wished I could hop on here at Magdala Rising and share what was going on in my head. Unfortunately, I lost the notebook where I keep my complicated password, and when I tried to update it via WordPress there was some kind of disconnect so I wasn’t getting the emails. I prayed I could find my password notebook, my family prayed, and I even asked my readers to pray via facebook. Still… no luck. Oh yeah… the book. The book God told me I needed to write over two years ago. The book I had shut in a cupboard in the corner of my mind gathering dust. The book that I publicly announced a year and a half ago. That book. I felt like God was “grounding me” from this blog in a sense. Like He was telling me I wasn’t allowed to blog here until I had invested myself in working on the book I told Him I would write. So last week I did it. I started the book. When we were writing The Gift of Giving Life, the vision we started with evolved a lot over time as we followed the Spirit’s promptings for what our Heavenly Parents wanted the book to be. In the end what They envisioned was so much better than what we had initially planned. 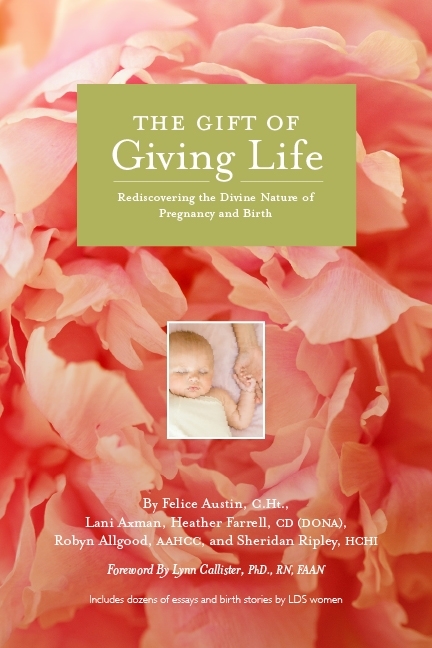 A year and a half ago I started planning my next book, thinking it would be similar to The Gift of Giving Life. I called the book Towers of Strength: Stories of Triumph Over Darkness. But last week as I began creating the book God was prodding me to write, I felt impressed that the name I had originally chosen wasn’t actually the right name. And the vision I had initially planned wasn’t actually the book God wanted me to create. I wasn’t attached to my original title or plan, so that was fine with me. Then this morning, as I showered before going to Ward Choir practice, God gave me His vision. Guys, this book is going to be a billion times better than what I thought it was going to be. As always, God’s vision is so vastly superior to my own, and I am so excited to see that vision come to life!!! Yes, that sentence is definitely a three exclamation point sentence. Guys, during this month’s Suicide Prevention Week I learned something really sad. Suicide is the first leading cause of death of 10- to 24-year-olds in Utah (Source). It’s an epidemic. And the worst thing about it is that I have a feeling it’s going to get worse. The new title for my book is, as you might have guessed from this post’s title: Choosing to Stay. Rather than just a book about the experiences of Mormons dealing with mental illness, it is instead a book specifically for those contemplating suicide or struggling with their will to live. Particularly I am hoping to reach tweens, teens, and young adults like those in UT who are giving up in record numbers. I want to give them something to hold on to. So here’s what we need… YOU. We need poetry, songs, art, quotes, photography, and stories that you have created. Words and art and images that will help those who are longing for death as a result of mental illness. God’s (and now my) vision is a book full of encouragement, hope, light, color, love. Have you been suicidal and then made the decision to keep living? I want your story! Have you written a poem about hope or overcoming mental illness? I want your poem! Have you created a painting or written a song? I want them! Do you have a favorite quote that has helped you in times of darkness? Please send it my way! Will you help me? If you have something you think belongs in this book, please email me at laniaxman at gmail dot com. And please share this post on your social media profiles and with anyone you feel might have something powerful to contribute. Let’s save some lives! P.S. I found my passwords yesterday. Obviously. This is such a wonderful idea and I am so excited for you to write this! Just like “The Gift of Giving Life.” this book is definitely inspired. Thank you for having the courage to act on the promptings you receive! Yay! What a great idea. This is so needed and you are just the person to do it. Reid referred me to your blog. I think your blog is a great idea. Thanks for writing this book. I’d be happy to submit something. I hope my story will be able to help someone else. Adam, I am definitely interested in anything you have written!